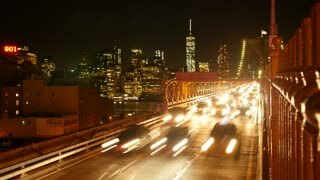 Search Results for "new york cityscape"
Cars and people pass by through different levels of Brooklyn Bridge. 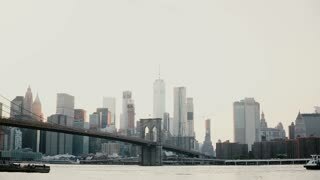 Amazing perspective view of New York cityscape 4K. 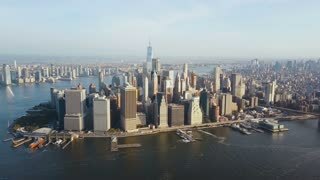 Aerial view of Manhattan district on the shore of the East river. 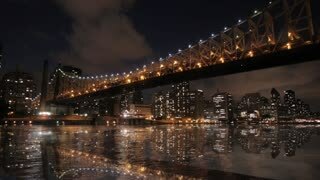 Beautiful cityscape of New York, America. 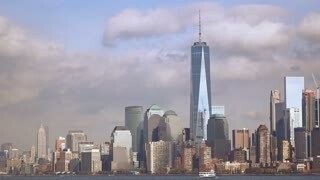 Happy female traveler looks through a tower viewer at epic sunny cityscape skyline of Manhattan, New York slow motion. 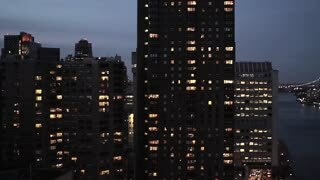 New York cityscape time-lapse from the Rockefeller building. 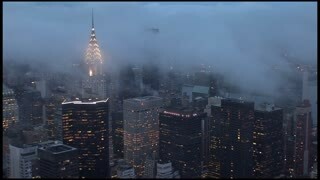 The Chrysler and Empire State Buildings are visible. 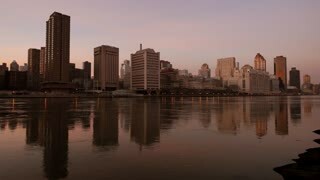 Shot in New York City, USA. 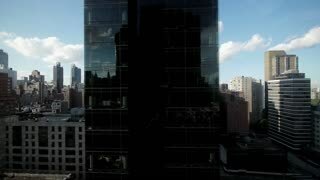 Businessman happy and looking Manhattan New York cityscape. Double exposure. 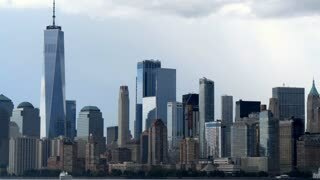 Panning shot of New York cityscape with overcast sky. 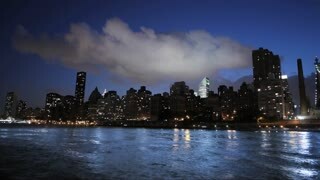 A shot of dusky clouds above the Queens, New York cityscape. 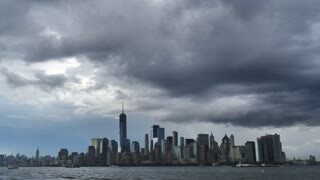 Captures the relationship between the city and sky.